Did you ever have a fancy to go for a personality test? If not, then have you ever given it a thought how it would have been, if you were a different type of person? 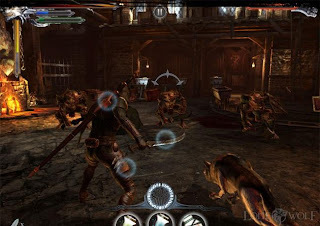 To try any one of them, you can play Joe Dever’s Lone Wolf and come to know about yourself, what type of a warrior you are. It is a game from the interactive gamebooks genre, where you are free to choose your fighter a Lone Wolf from a series of characteristics. The rest of the game will follow suit your choice of fighting spirit. Whether you want him to be a stealthy diplomat, a strong headed fighter, the gameplay will arrange for all possible challenges your fighter wolf can take up. 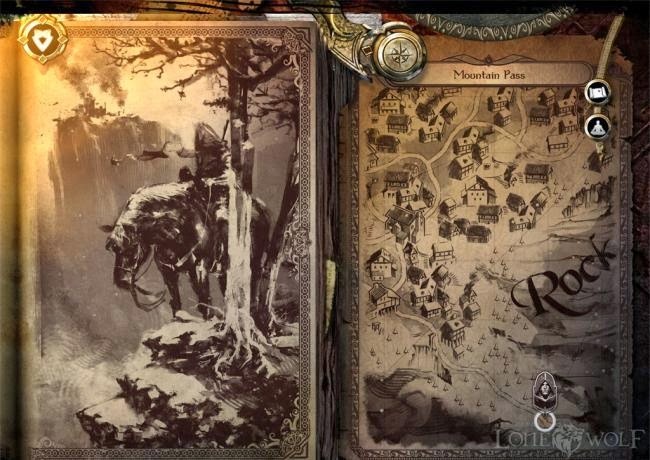 Joe Dever’s Lone Wolf has the eye locking features right from the beginning, once you press the start button. It is almost like entering to the world of a picture book where all the objects are illustrated on line drawings and you are also an integral part of it. The background will take you to a colourful world which keeps you stuck in with its mesmerising soundtrack played on orchestra. It is hard to believe that you are trapped up in an animated world. So undoubtedly Joe Dever’s Lone Wolf reaches the gamebooks genre to the next level. Decision making is the key behind the game play of Joe Dever’s Lone Wolf. You have to be ready for making choices every now and then. That is how the game will interact with you with moving the game ahead as a response to your choices. In most cases things need to be done manually and there is no hope for automatic steps at times. 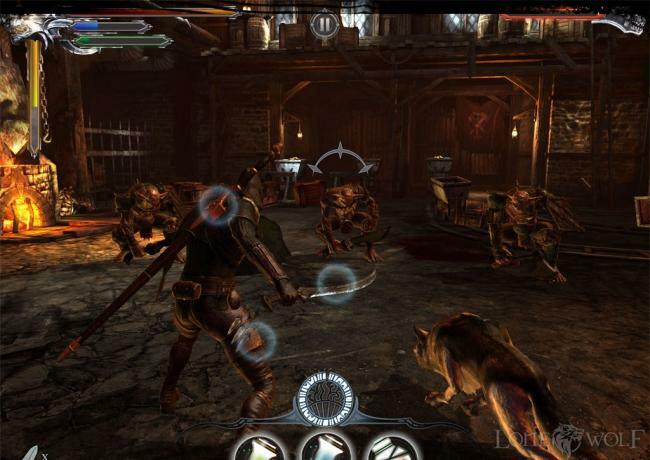 In every game some or other skills are put to an acid test, and in Joe Dever’s Lone Wolf, your skill of fighting a combat or choosing a lock tool is directly proportionate to your scoreboard. When you break open a door for example, in the process you will be boosting up your strength and reach the threshold of the next level. Joe Dever’s Lone Wolf is an intelligent game that will also nurture your intellectual capacity to take up faster decisions at the time of crucial attacks. Once the battle starts, your Lone Wolf will evolve from the illustrated style into a naturally animated character. It will take the shape of a full RPG game crossing the border of the gamebook trend. It has to fend off his enemies in a row and he has only splits of seconds in his hands to choose between quick, swift or combo attacks, swiping the loops left, right and centre, casting magical spells by drinking up potions. The most deadly enemy if Giak, killing whom, you will finish off the first move. Same situation will keep repeating but in different colours. Your final achievement will depend on your QTE skills. You won’t have any other option but to set it right. 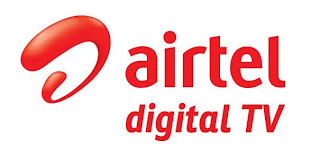 Pros: Unmatched visuals with equally engrossing music tracks. Advanced interactivity with high quality animation. Best gamebook I have personally seen with so much polished visuals. Cons: Combat becomes a little bit taxing with some repetitive actions. Requires high motor skills.